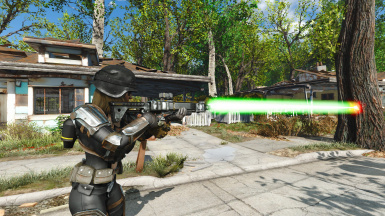 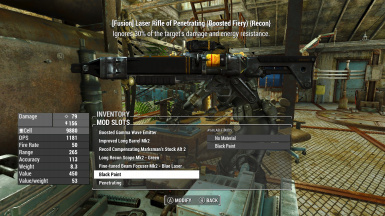 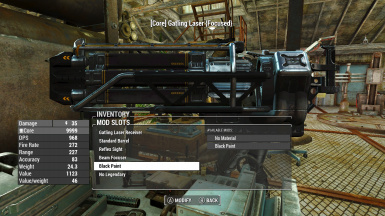 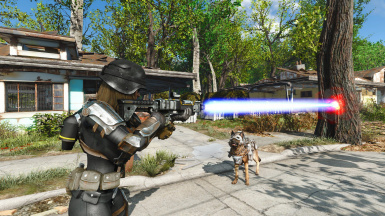 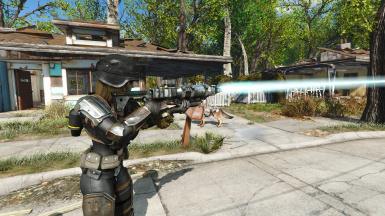 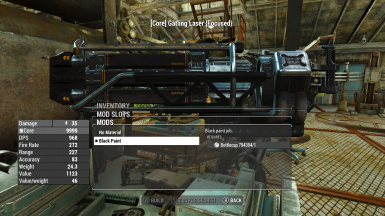 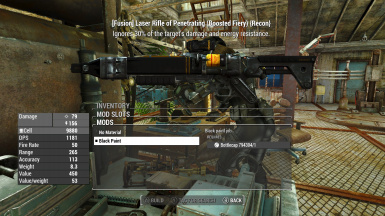 Simple mod to allow you to add a Black paint job to Laser Weapons (Rifles, Pistols and Gatlings) at the weapons workbench. 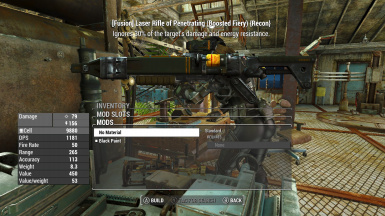 Incompatible with game version earlier than 1.10.40 or weapon mods that haven't been updated to add the new keywords. 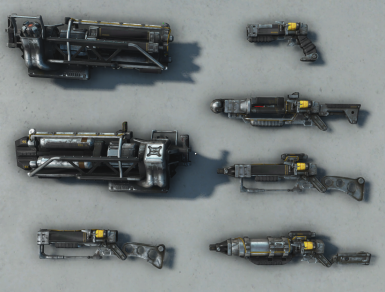 Custom meshes might work if they use the default textures and material files.